Prints on RC paper dry flat quickly in the Paterson RC Rapid Drying Rack which allows free circulation of air. 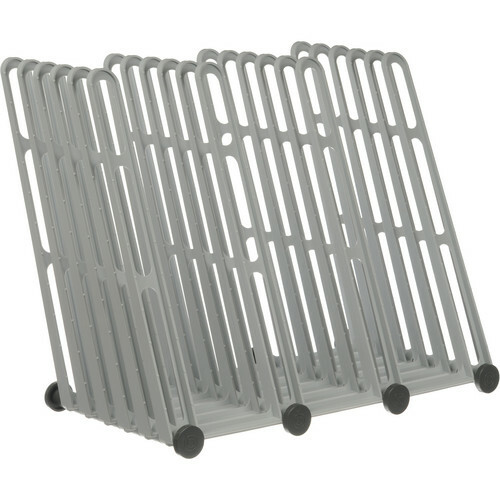 This rack holds up to 5 prints 12" x 16" (30.5cm x 40.6cm) or 10 prints 8" x 10" (20.3cm x 25.4cm) or smaller. This is designed for resin-coated paper. Special separators ensure minimum contact with the print.